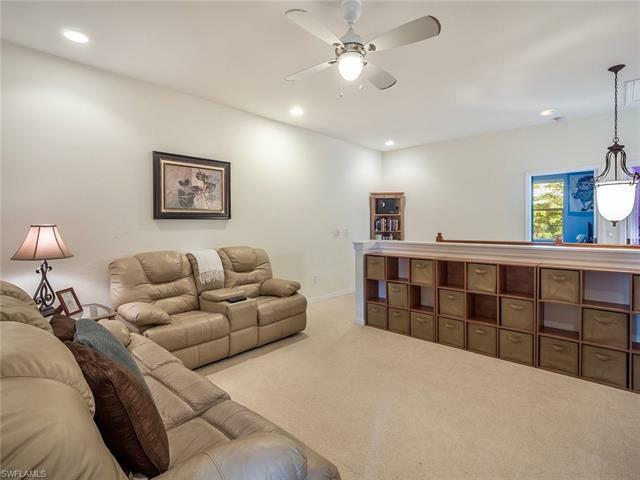 You can't beat this type of quality space for the money....over 2250 square feet of living area with 3 bedrooms, 2.5 baths, 2 car garage as well as a huge loft area that is perfect for an office, playroom or even an additional family room. 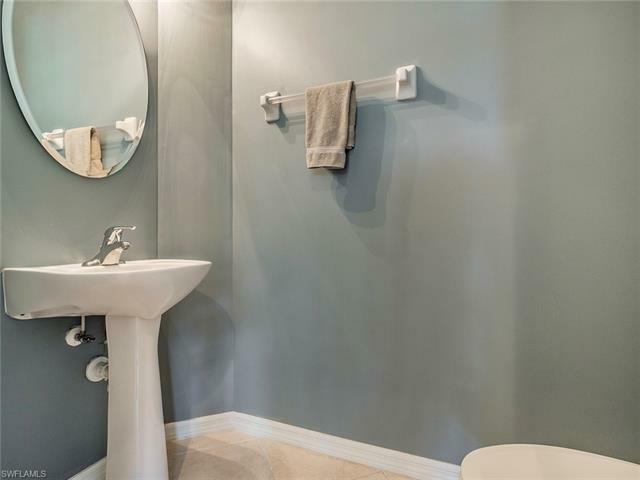 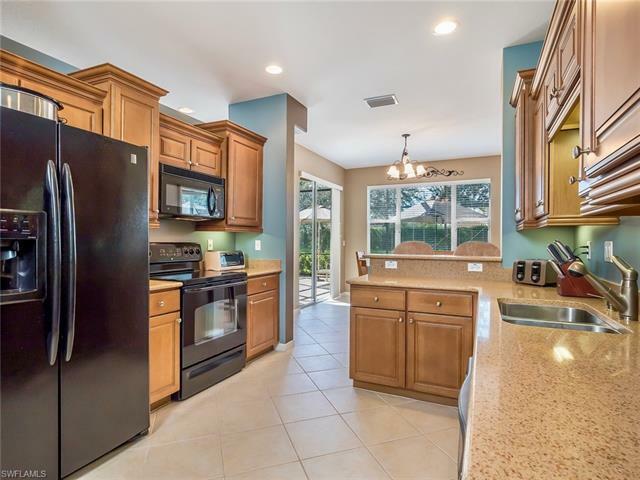 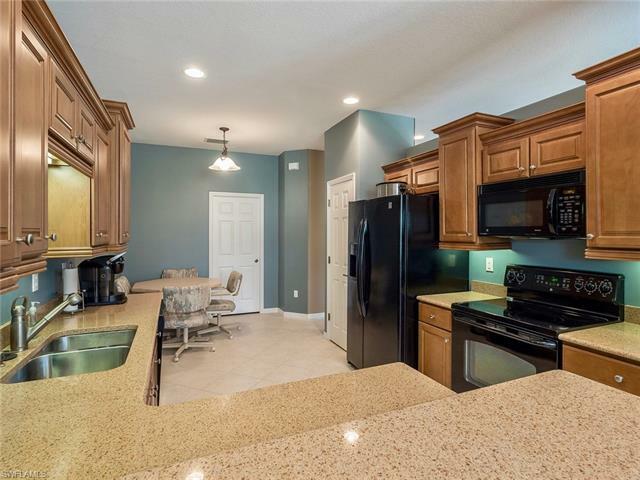 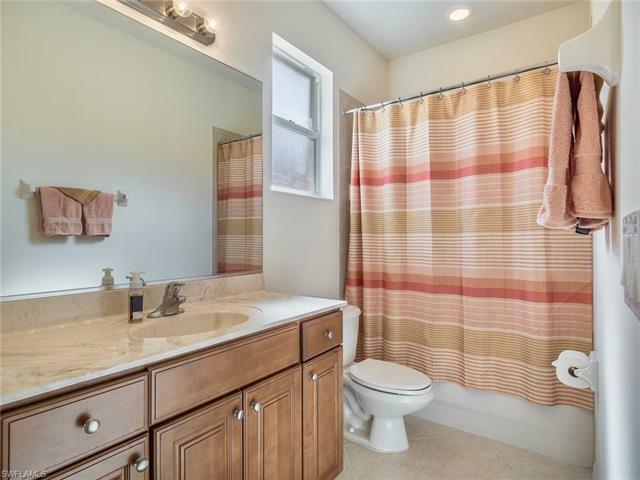 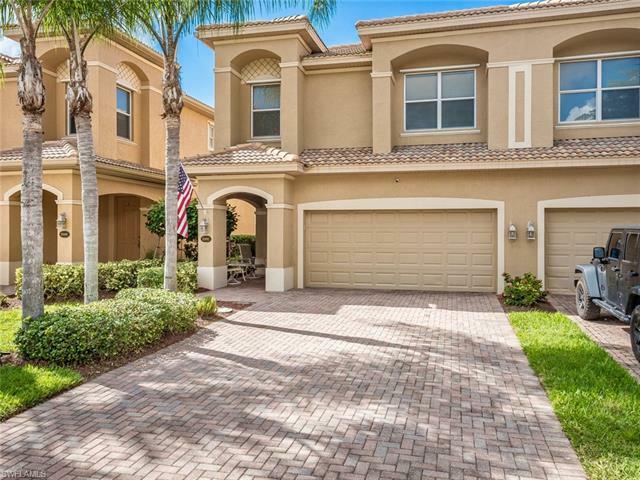 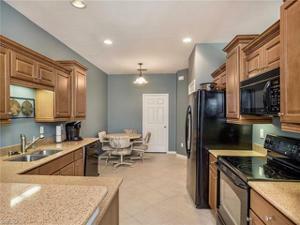 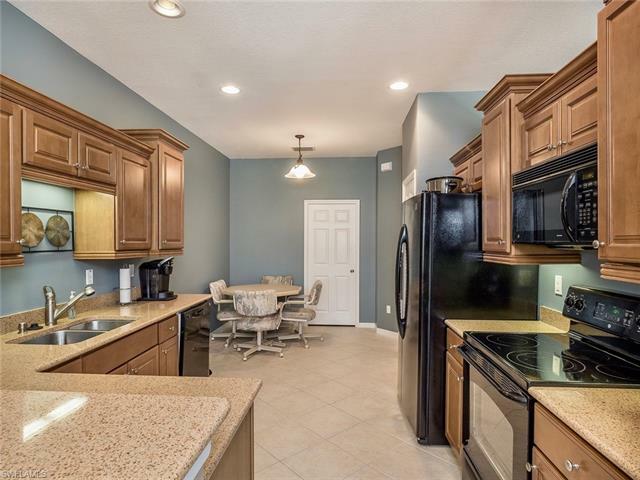 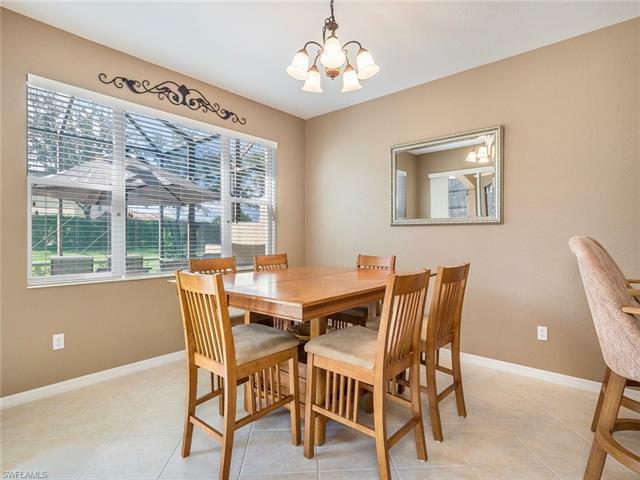 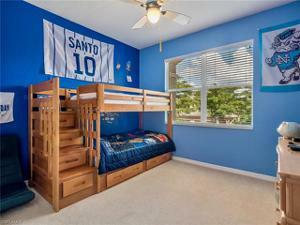 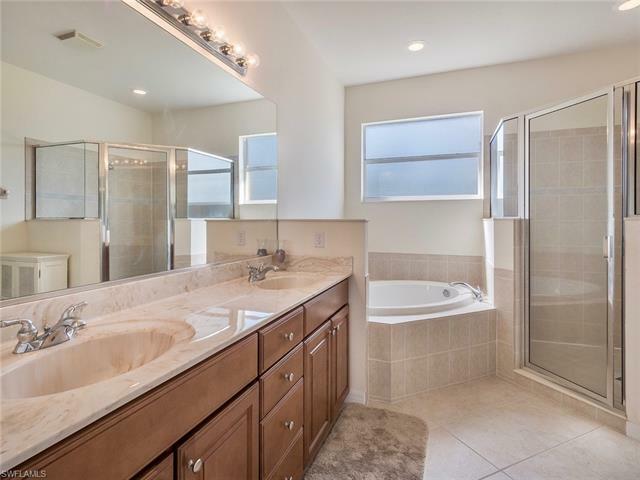 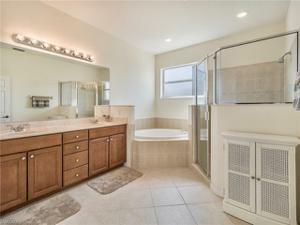 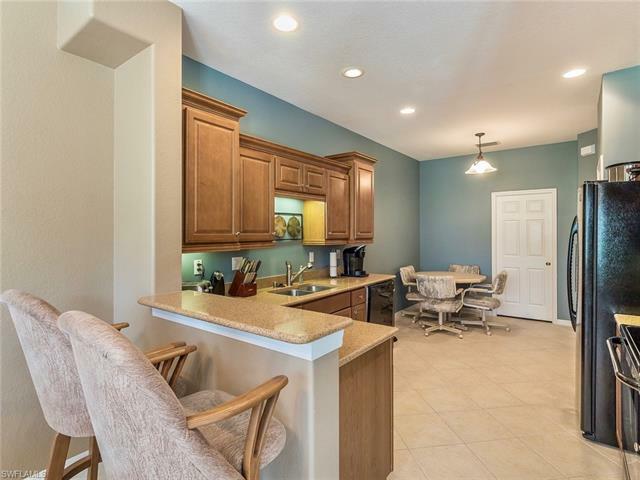 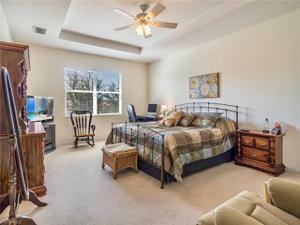 Beautiful kitchen offering upgraded wood cabinetry with quartz countertops, nice and neutral tile floors through the downstairs, A master suite that is "sure to impress" offering a nice tray ceiling, a spacious and upgraded master bathroom and an enormous master closet. 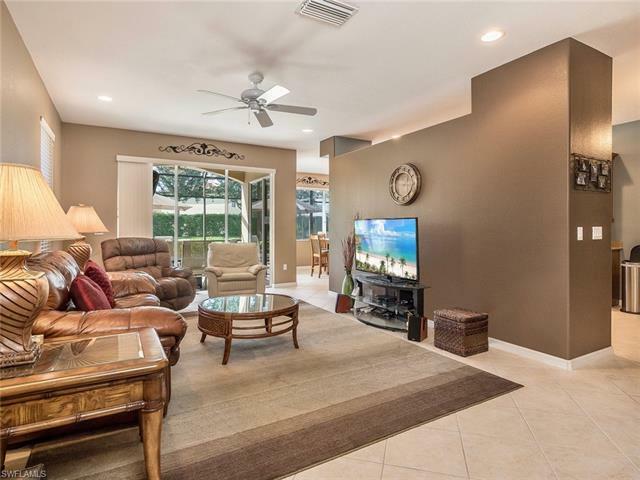 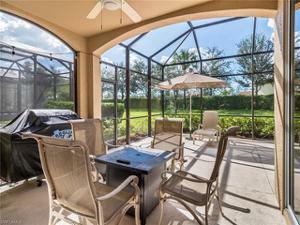 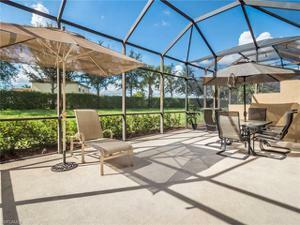 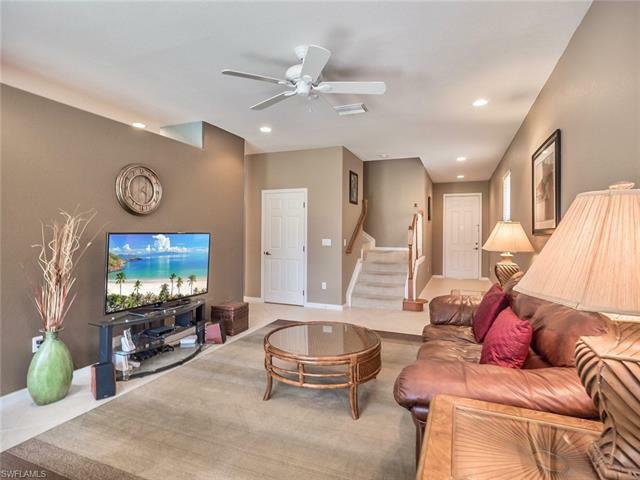 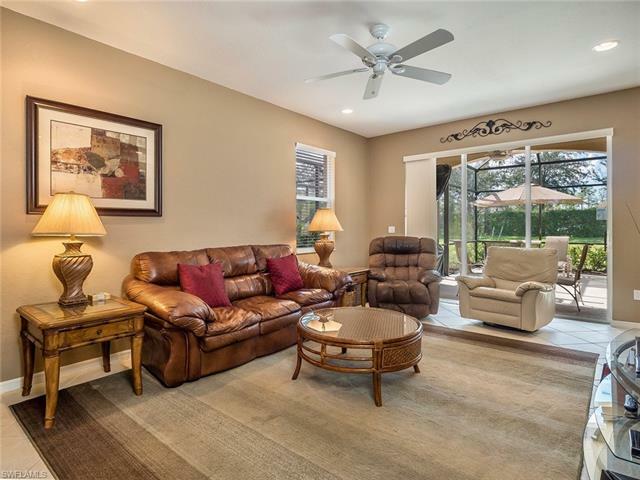 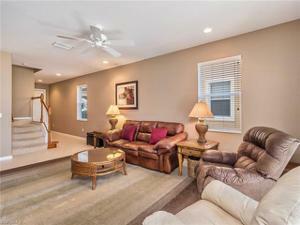 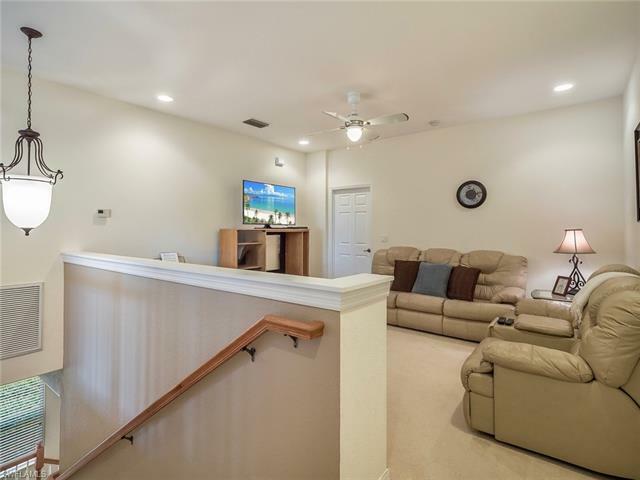 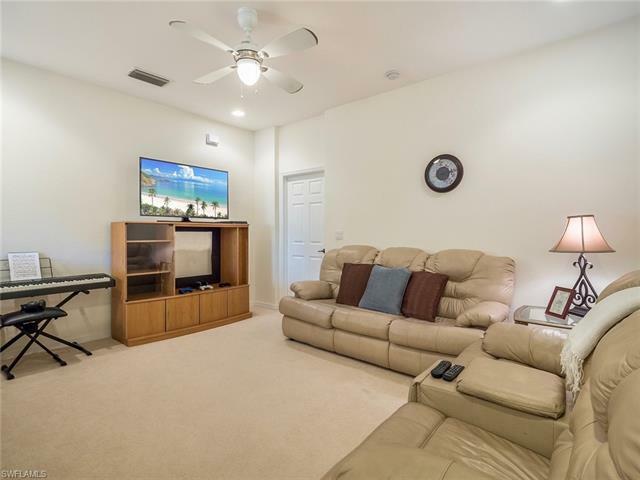 Private berm and landscape view with an Extended Lanai for great entertainment with plenty of privacy and very close to the clubhouse for your convenience. 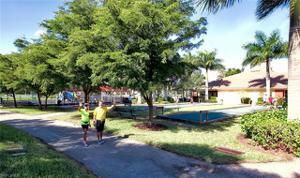 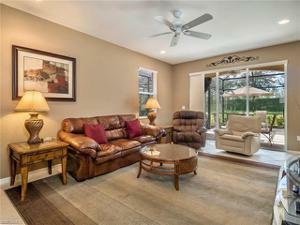 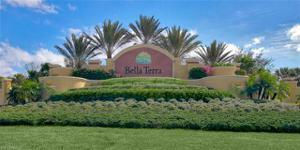 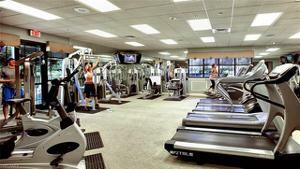 Bella Terra has something for everyone, LOW HOA's and truly a great place to reside, whether full or part time. 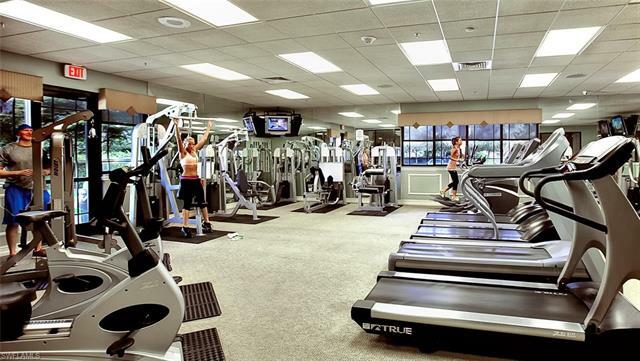 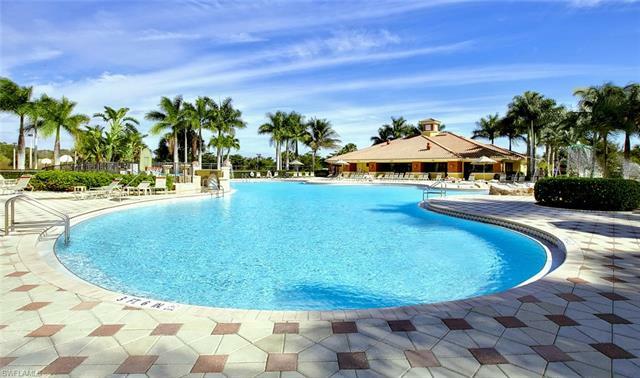 You will enjoy the amenities that Bella Terra has to offer including a fabulous Resort-Style pool, tennis courts, bocce court, clubhouse with activities galore for all ages, 24 hour fitness center....the list goes on. 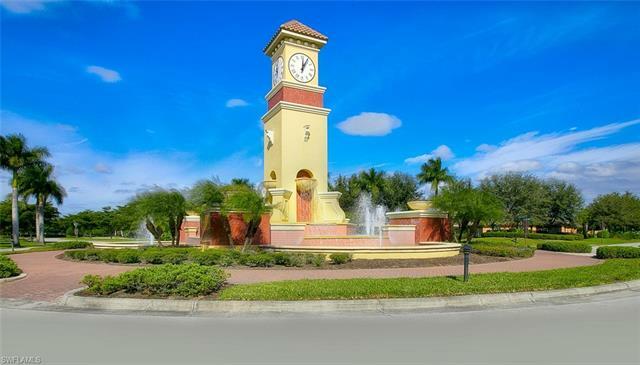 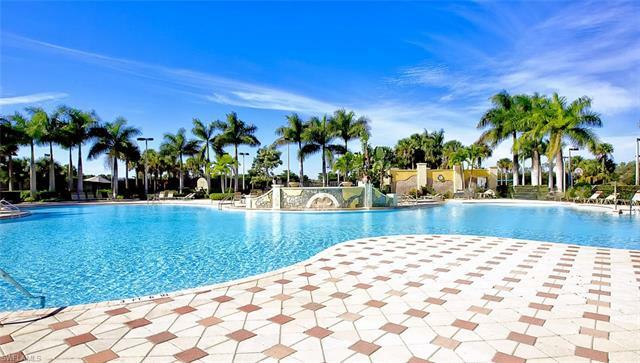 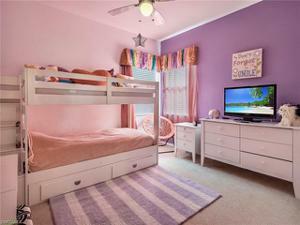 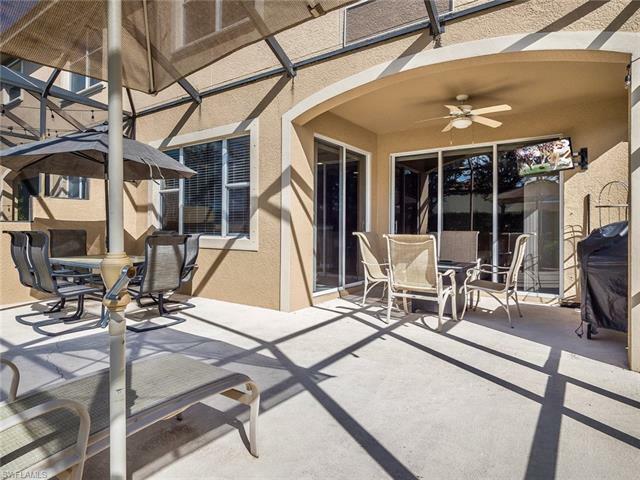 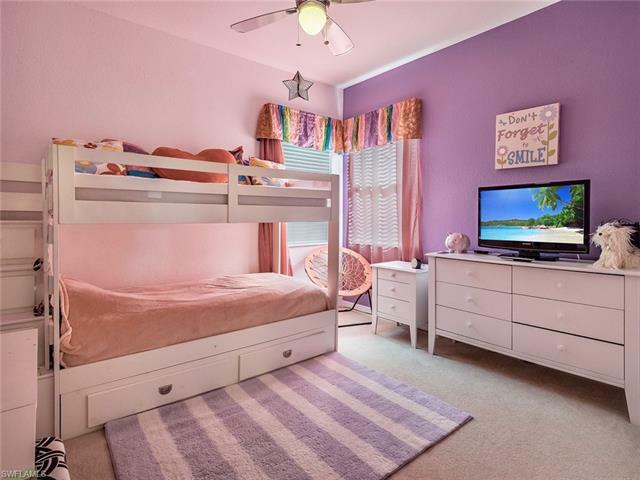 Close to unlimited shopping, dining, Florida Gulf Coast University, Airport, Beaches and so much more! 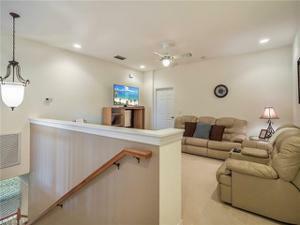 TAKE YOUR OWN 3-D WALKTHROUGH BY CLICKING ON THE VIRTUAL TOUR LINK.